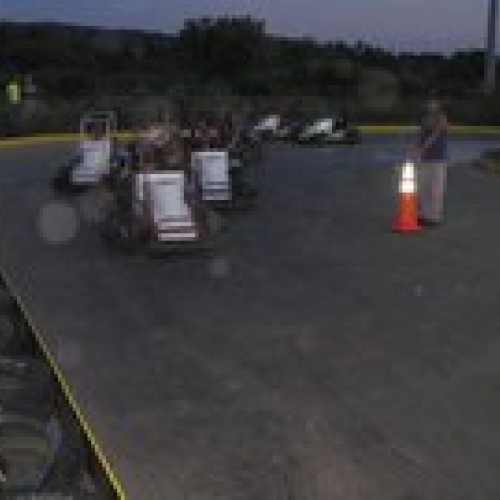 Sprint Speedway has a .10 mile concrete oval track, that is fast and also a challenge to drive! They host summer leagues. Sprint Speedway also features Miniature Golf, Frisbee golf, Camping & Fishing. Birthday Parties (all ages), Stag Parties, Team Building, Family Picnic, Graduation Parties, Reunion's, Company Picnic, You name it... and Spring Speedway would like to host it!